The Beetle has a fun and retro design and is so popular amongst many females with its typically female design. However, this doesn’t mean it lacks power or engine size, with many engine sizes to choose from! Even though it’s only small, the Beetle has four seats, a decent amount of boot space and a whole range of personalisation options! 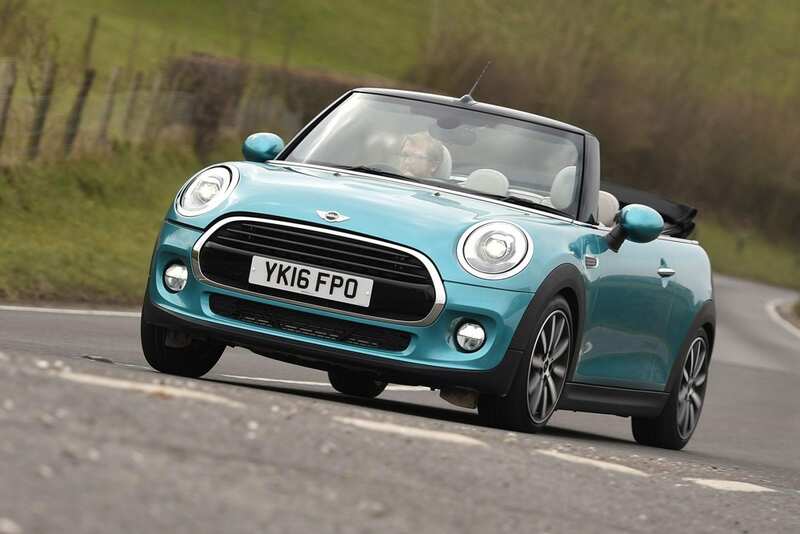 Mini is well known for its small and compact look, whilst also being stylish and easy to handle. The convertible option adds a fun summer element. You can also personalise your MINI with a range of colours, wheels and seat trims. As per usual, it’s still fun to drive and cheap to run so it’s a firm favourite with convertible enthusiasts. 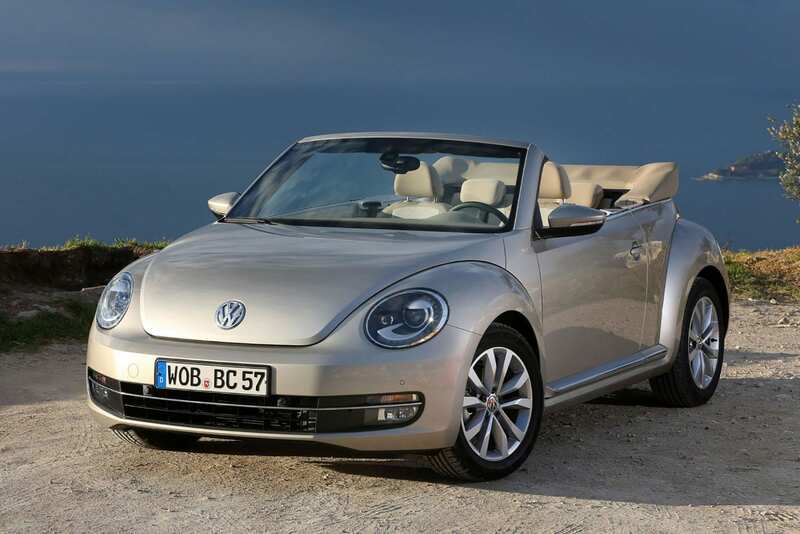 The convertible has bigger dimensions which means more space inside and more boot space too! Mercedes have always been known for bringing style and class to the party. Its design is based on the ever so popular C-Class Coupe which is always hailed for being a cool and elegant 4 seater. The engine sizes range from mid to wild, offering comfort and efficiency while cruising. The interior is as beautiful as always and comes with some handy interior options such as electric front seats, lumbar adjustment, memory recall and steering column adjustment. 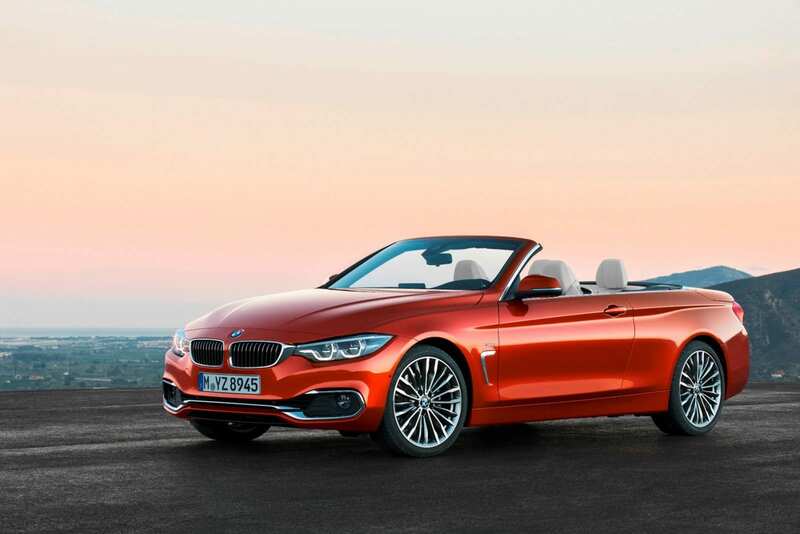 The BMW 4 Series Convertible is basically just a convertible version of the original 4 Series but that’s not a negative thing! The Series 4 is much loved already for its comfort, luxury and quality, add in a cool folding metal roof and you’re ready for the summer! With space for adults and kids, it’s a great car for your family road trips. With loads of options to choose from including a choice of six engines, manual or automatic, two trims and two or four-wheel drive. By far the most expensive convertible on our list but definitely one of the best! It’s as flashy as you would expect from Rolls Royce but it’s also practical too. With 4 spacious seats and comfort of the highest levels, the Dawn gives the driver a more relaxed driving style. So much time and care has been put into making it as unique as possible, from the body panels to bespoke tyres. 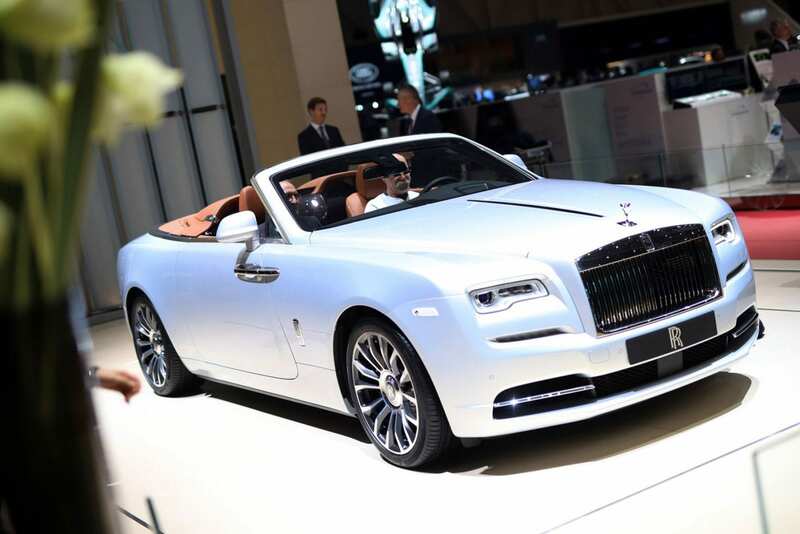 If you want a convertible that will get you noticed, the Rolls Royce Dawn would be the one! 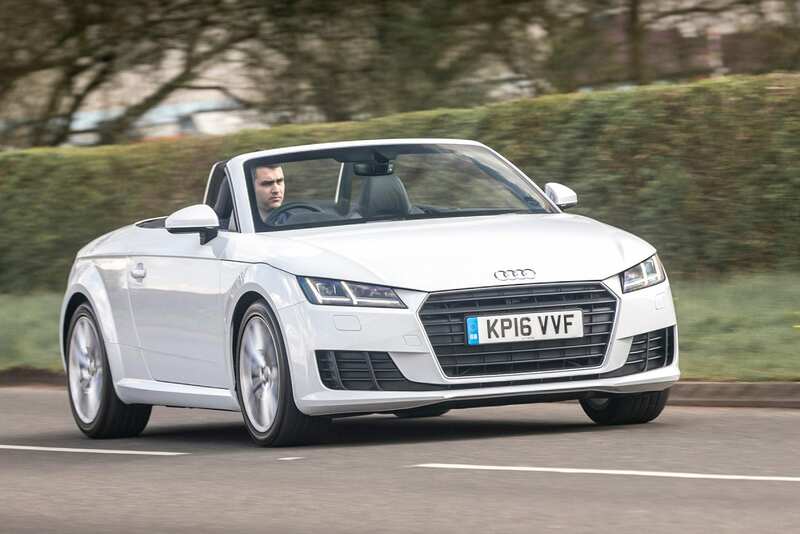 Since 1999, The Audi TT Roadster has got better with each new model. The most current generation really impresses with an exciting driving style and high-tech interior. 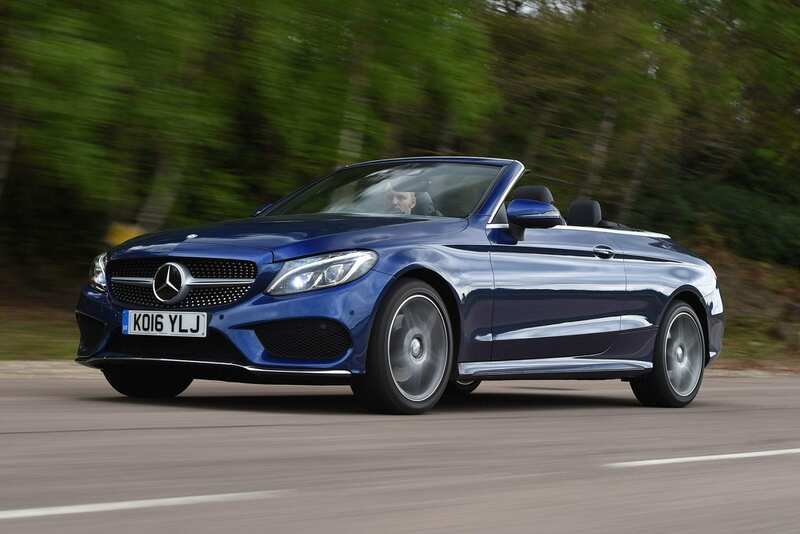 It’s small, fast and agile, everything you would want from a sporty convertible. The inside has been described as “absolutely first rate” and you’ll be dying to get the roof down just to show it off! 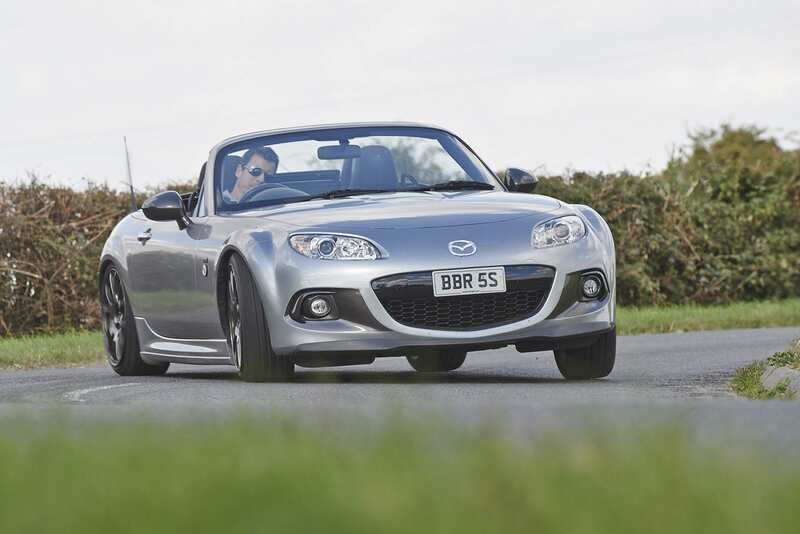 The Mazda MX-5 has been named What Car’s ‘Convertible of The Year’ 2018, which is why it’s secured a place on our list. 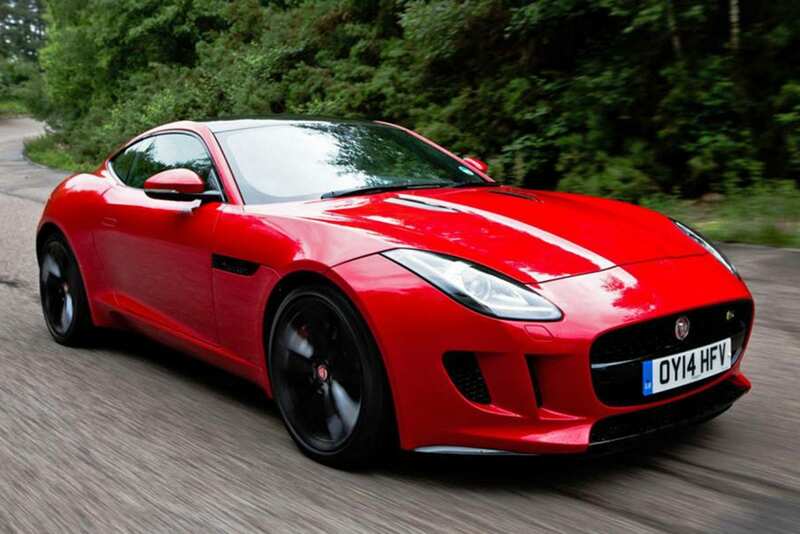 It has been designed with UK roads in mind so it’s perfectly suited to the city or country roads. Don’t be fooled by it’s 1.5-litre engine, it’s light weight build means that it doesn’t lack on power. And as for spacing, it’s surprisingly spacious for a two seater and the boot is deeper than previous models! 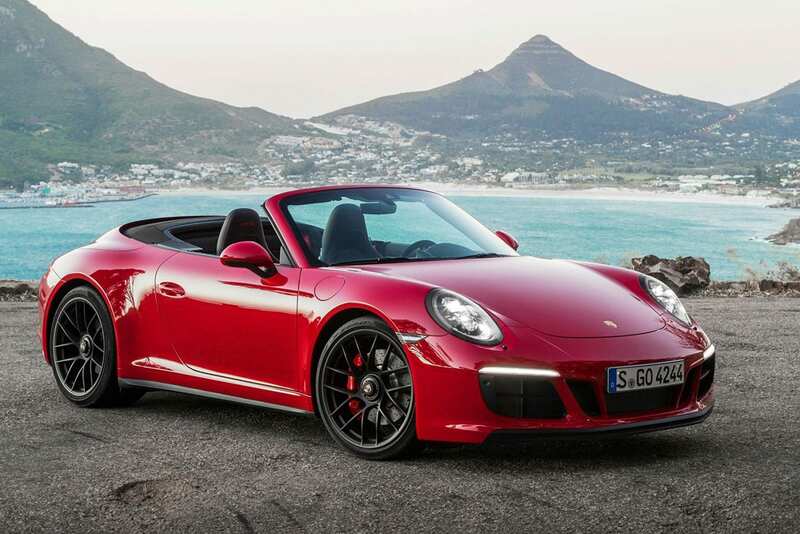 There’s no denying the new range of 911 Cabriolet’s both look and feel like high performance sports cars. Each variation is different and the top end 911 Turbos even rival the likes of the Ferrari California. Despite their power, the 911’s are well known for being one of the best handling convertibles on our list. The F-Type’s predecessor, the E-Type has been named as ‘one of the greatest British cars ever’ so obviously the new F-Type had a lot to live up to. But in our opinion, it is just as good. The new model has even better technology, engines and styling options. On the inside, the design is purely driver centric. It has everything from performance seats, part electric seat adjustment and an electric steering wheel. 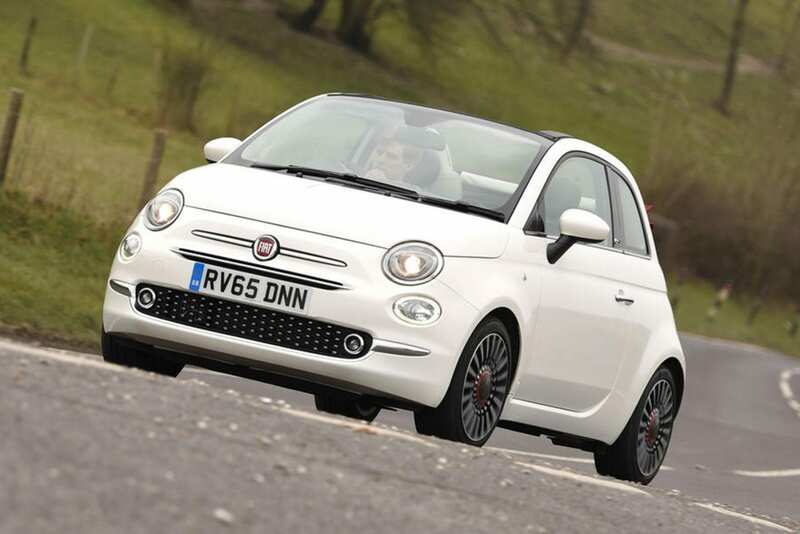 One of our cheapest models on the list, the Fiat 500 has kept its iconic and well-loved design and added in a fabric retractable roof. Even though it only has a little 1.2 petrol engine, it’s still nippy enough to pop round town with the roof down. One of its main selling points is it’s cost, it’s cheap to buy, run and maintain! Like what you see? You can use your finance deal with UK Car Finance to purchase any car within your budget, including a range of fab convertibles! Why not use our online calculator to work out what car loan you can afford, without harming your credit score!